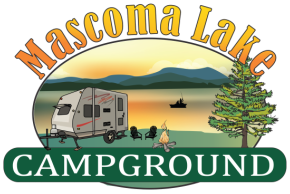 The whole family is sure to enjoy a fun, relaxing vacation when Mascoma Lake Campground is your home away from home. Whether you plan to visit in the spring, summer, or fall, you're sure to enjoy the quiet simplicity of a vacation at Mascoma Lake Campground. Young and old alike find all sorts of activities in which to participate.